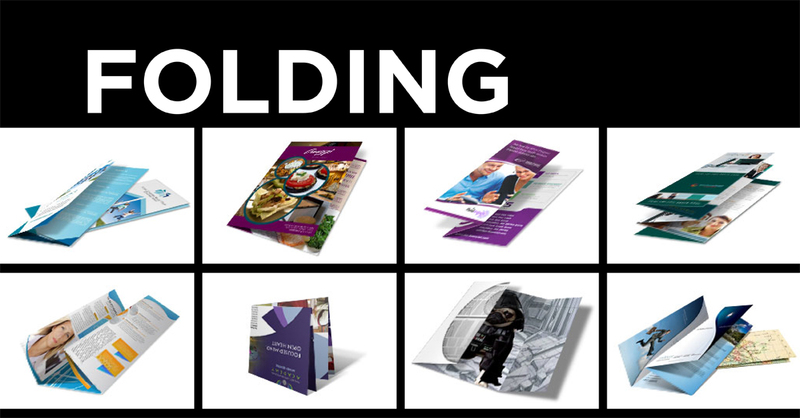 The number of folding styles available for printing seems endless. 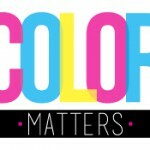 The amount of information, and what maps or graphics you want to include, can determine which style is best. 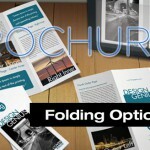 Choose your fold based on how many panels of information are needed and what order they should be discovered. 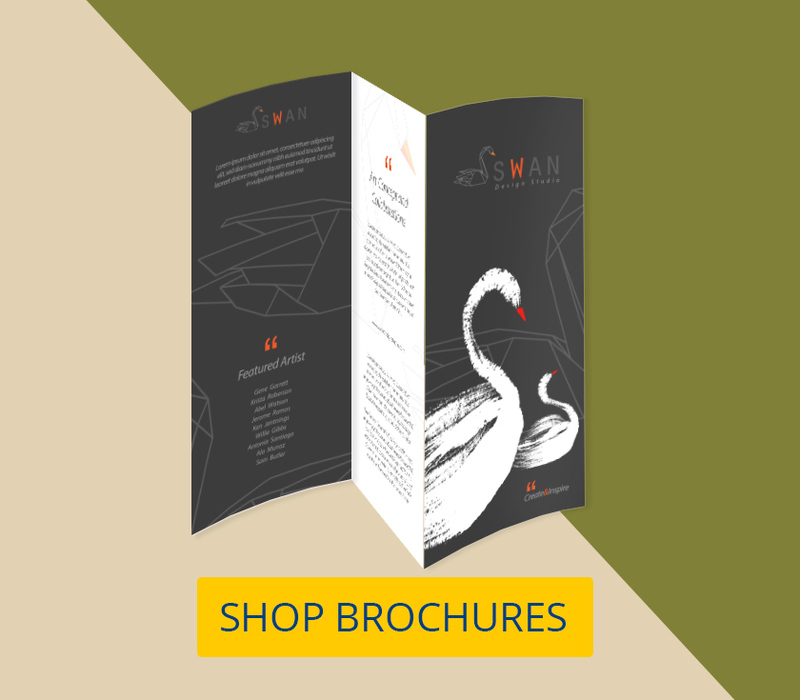 Here are some of the most common folds for brochures, menus, greeting cards, and more. 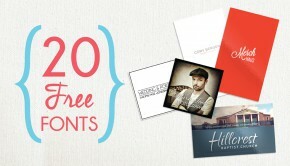 Click on any of them for more information about how to make them and when they work best. 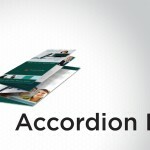 Accordion Fold: An accordion fold is created by folding a sheet of paper back and forth with three folds. It is similar to a Z-fold but has one more fold. It forms the letter “M” when viewed from the side. 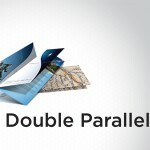 Double Parallel Fold: To make a double parallel fold, paper is folded in half and then in half again in the same direction. French Fold: A French fold is the combination of a half-fold in one direction followed by a half-fold perpendicular to the first. 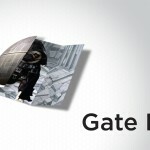 Gate Fold: A gate fold is created by folding two ends to meet in the middle. This creates a large section in the center and two smaller ones on the sides. Half-Fold: A half-fold is the simplest fold. It is created by folding a piece of paper in half. The resulting piece opens like a book and contains four panels of equal size. Roll Fold: A roll fold, sometimes called a barrel fold, is created by folding one section of paper inward, then continuing to roll and fold in the same direction. Tri-Fold: A tri-fold is made by folding both sides of a paper, one at a time, to overlap in the middle. 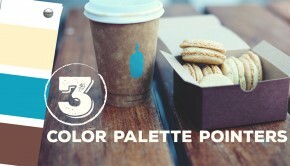 This creates three equal sections. Typically the right side is folded first and then the left, so it will naturally read from left to right.